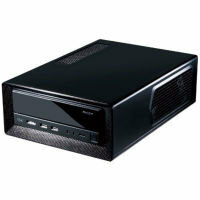 With many gamers and PC builders now looking for more compact form factors Mini ITX is becoming more and more popular. 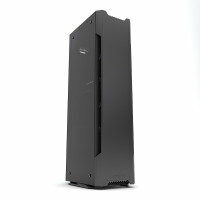 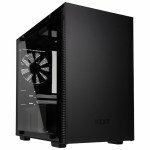 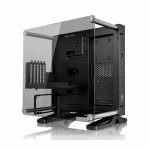 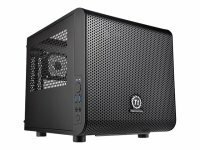 And, here at Ebuyer.com, we have a wide selection of Mini ITX cases for all the DIY computer builders out there. We have cases from some of the best names in tech including AeroCool and CoolerMaster amongst many others and all are available at fantastic low prices. Some of our ITX cases include their own power supply but all, despite their incredibly compact design, are able to accommodate all the components you need to build a high-performance PC. 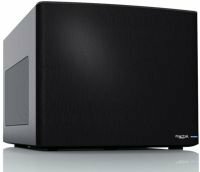 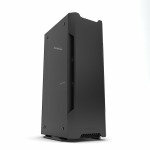 The beauty of the Mini ITX form factor is that it barely takes up any desk room and can be easily housed in even the smallest of rooms. 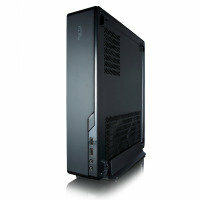 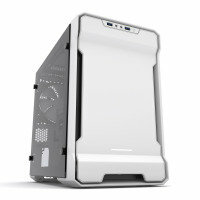 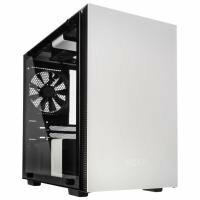 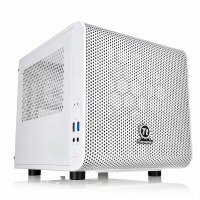 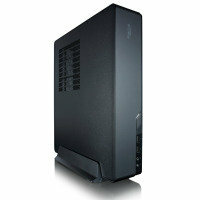 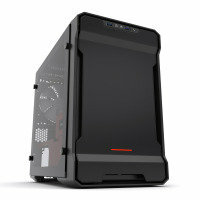 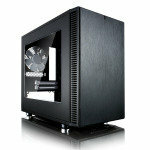 Here at Ebuyer we have some fantastic daily deals on Mini ITX cases. 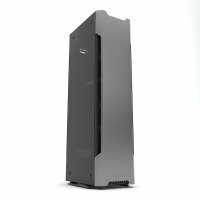 Check out the full range and find the best case for you and your new build. Order today before 11pm and we can deliver your case to you tomorrow (terms and conditions apply).